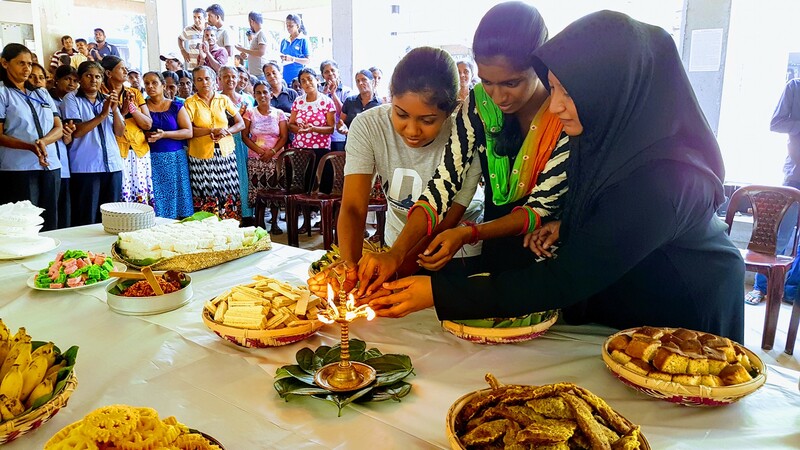 Moratuwa University with the mediation of its Students’ Council organized an exemplary New Year celebration. 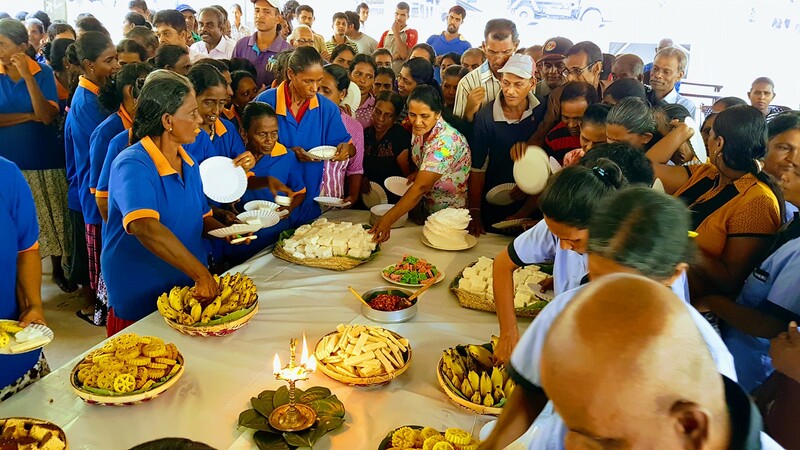 What was special was that the celebration was held with the participation of all employees in the university and the table laid with traditional sweetmeats was declared open by three damsels representing the Sinhalese, Muslim and Tamil communities to symbolize national unity. 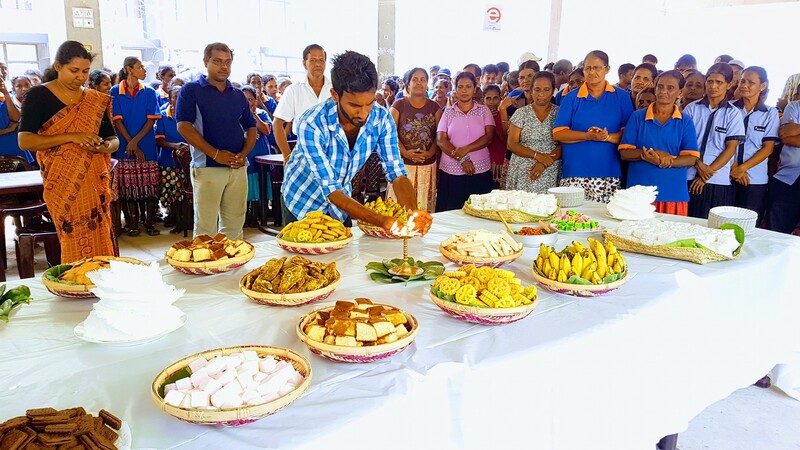 The President of the Students’ Council of the Moratuwa University Dasun Udara Wijesekera said financial contributions for the ceremony were received from students as well as the members of the academic staff and being able to have a celebration with employees of the university who are of the same age as their parents was a very happy occasion. 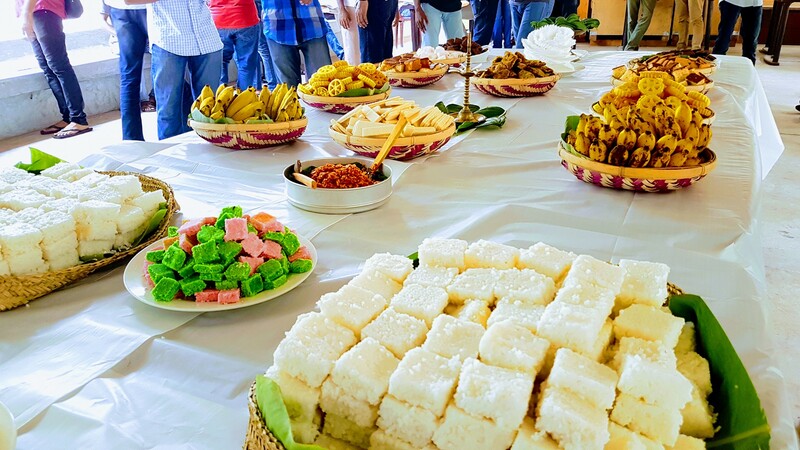 He said this was the first time such a celebration has been organized at Moratuwa University and added it would be an occasion that would remembered by all who participated. 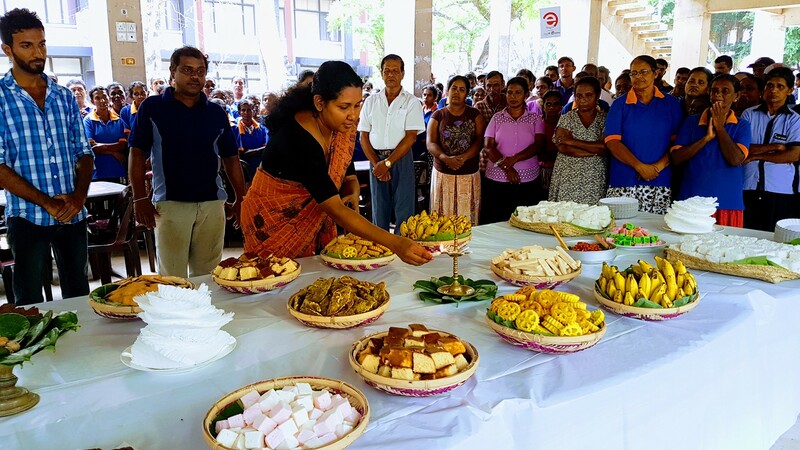 How did Udayanga receive $1.5 million from Panama & Latvia? 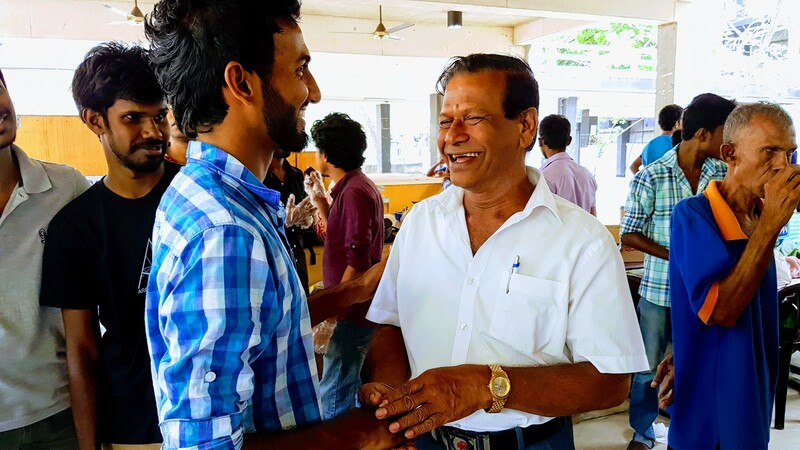 FCID has informed Court that former Ambassador of Sri Lanka to Russia Udayanga Weeeratunga had received more than US$1.5 million (Rs. 225.5 million) from Panama and Latvia to 16 of his bank accounts. FCID has informed Court that the information was revealed when investigating the loss incurred by the government when buying MIG-27 jets made in Ukraine. 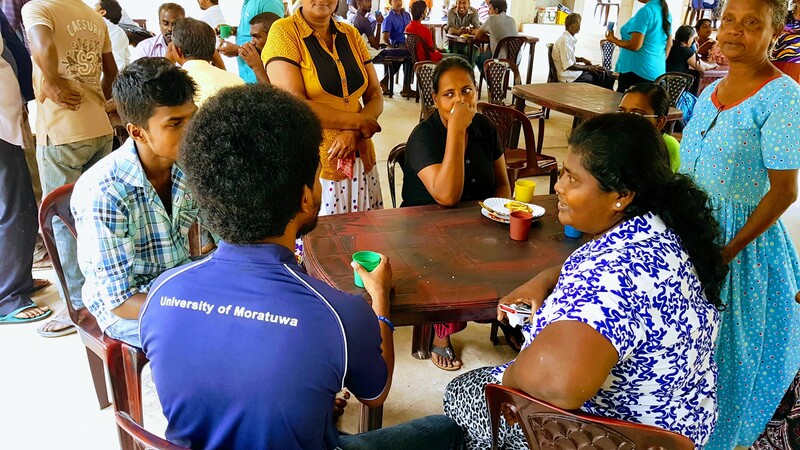 They also informed that the manner Udayanga Weeratunga received the money in his bank accounts is unclear. As the suspect is said to be living in the USA already an international warrant has been issued to arrest him stated the FCID. 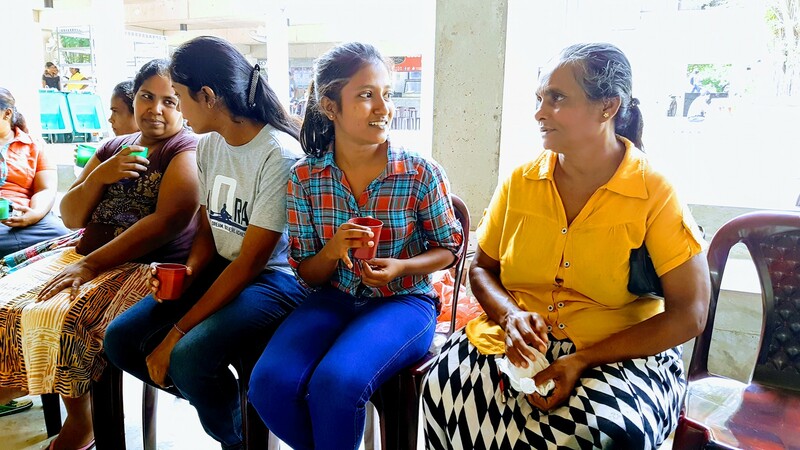 The lawyer representing Sri Lanka Army told Magistrate that the original copy of the contract signed with the suspect has been misplaced.